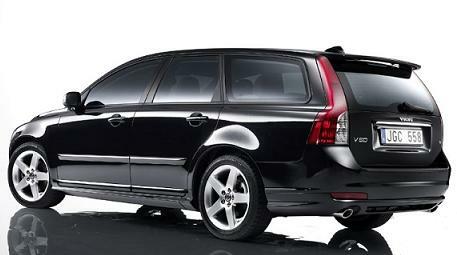 Special Offer Terms: Volvo V50 SE Luxury Estate prices are based on contract hire or personal car leasing over 48 / 36 Months. Prices based on 10,000 Miles per year - Other terms and miles available. 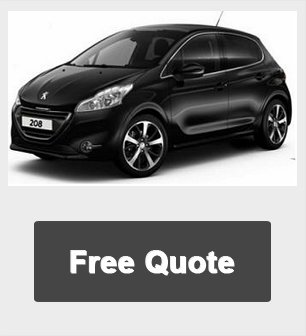 Smart Lease has been established since 1999 and are one of the UK’s leading providers of car leasing offers for cars to companies and private individuals all over the UK.